8.00a.m. - 8.30a.m. and 5.00p.m. - 6.00p.m. On Tuesday and Thursday mornings until 8.00a.m. the telephones are answered by NHS24. Please note, not all doctors and advanced nurse practitioners are available at all the above times. Do you find it difficult to make an appointment during working hours?? 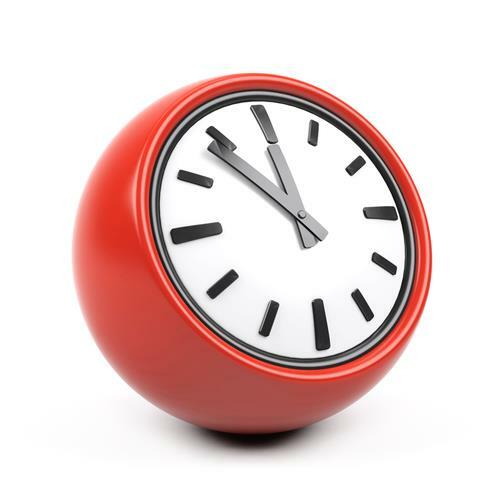 If so our new extended hours GP and nurse appointments may be for you…..
Every Tuesday and Thursday mornings we have appointments available from 7.15a.m. When the surgery is closed, you can call NHS 24 direct on 111. If you just need some advice the NHS inform helpline can give you further information on illnesses and health conditions, NHS services and other support services available in your area. To contact the helpline please phone 0800 22 44 88 (open 8am to 10pm, 7 days). You may also find the NHS24 website helpful. Your local pharmacist may also be able to help you. You may even be able to utilise the Minor Ailment Service which offers advice and medication for certain ailments 'free of charge' if you are eligible. More information on this service can be found in the Appointments section of our website under the 'Minor Ailment Service' tab. Please ensure you that you have ordered sufficient medication to last you over these periods of closure. NHS24 provides cover during these periods please select the 'when we are closed tab' for more information. Cos Lane is occasionally closed over lunch or in the afternoon for staff training. Should our own staff not be covering this training then NHS24 will provide cover during these periods please select the 'when we are closed tab' for more information.